The similarities between the songs have been officially recognized. 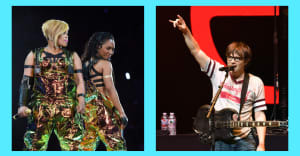 Many listeners have remarked on the similar melodies shared by Ed Sheeran's current smash hit single "Shape Of You" and TLC's 1999 song "No Scrubs." 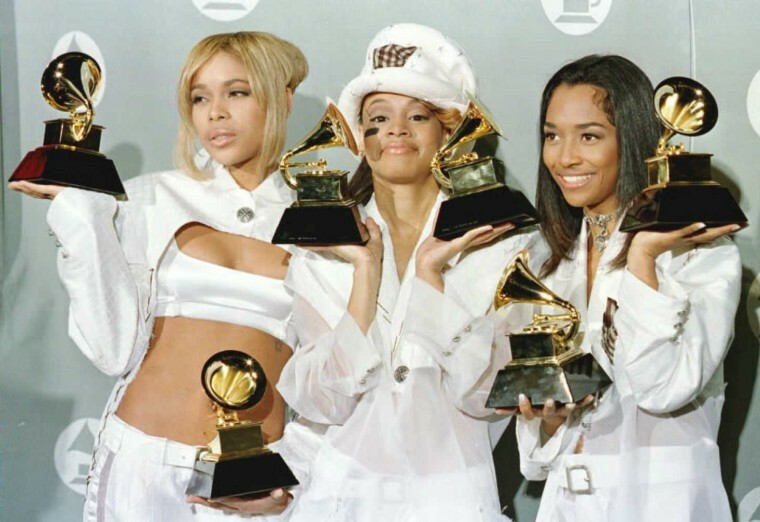 On Tuesday, The BBC reported that the songwriters behind "No Scrubs," Kandi Burruss, Tameka Cottle, and producer Kevin Briggs, now have writing credits on the song. Cottle confirmed the news in an Instagram post. It was not announced why the new credits were added. Marvin Gaye's family is currently suing Sheeran for allegedly plagiarizing Gaye's "Let's Get It On." He's also facing a lawsuit over another song brought by Martin Harrington and Thomas Leonard, who believe that Sheeran's song "Photograph" takes elements from their track "Amazing."